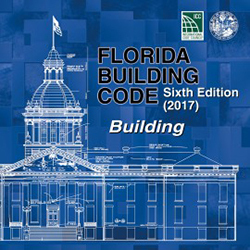 Demolition contractors can demolish and remove structures and buildings. 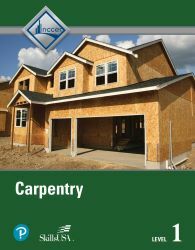 Their scope covers single and multi-story buildings of steel, structural concrete, masonry, and structural wood framing. 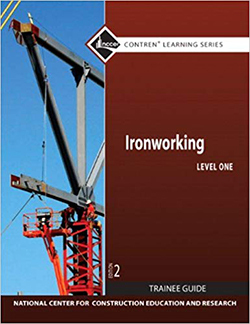 Ironworking Level One is one of the three titles in the Ironworking series. 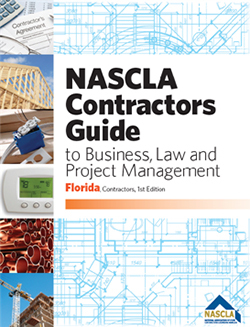 These books (level one) in particular are popular references used as part of Prov exams for contractors. 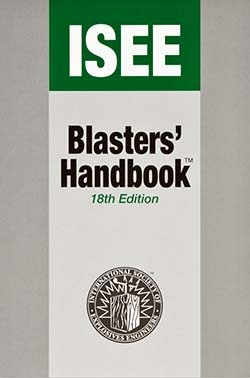 This guide is a must-have reference for anyone in the blasting or demolition contracting fields. 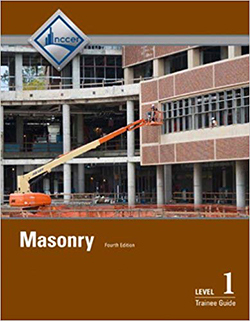 This reference covers all basic-level subjects related to the masonry trade, like tools, equipment, measurements, drawings, specifications, mortar, and masonry units and installation techniques. 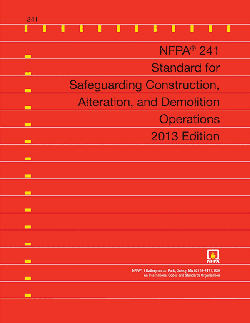 NFPA 241 Safeguarding Construction, Alteration, and Demolition Operations is a book commonly used in contractor licensing exams for trades related to demolition.